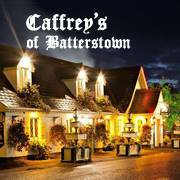 Please note the Club AGM will take place on Monday December 18th at 8pm in Batterstown. We recently held our annual Golf Classic. A fantastic days golf and craic at Black Bush Golf Club. Thanks to all who played and supported the event it was a tremendous success. Finally on 83 points were David Walsh, Cathal Duffy, PJ Moylan and Kevin Mulkerrins. 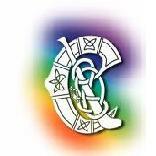 Best of luck to the Meath Camogie Girls who will face Cork this weekend (10th September) in the All-Ireland Intermediate Camogie Final in Croke Park. Blackhall have six girls on the panel that will face Cork, including three of the last Meath team to reach an All-Ireland Final. Those three stalwarts are Emily Mangan, Jane Dolan and Kristina Troy. Our three new comers are Helen Murphy, Paula Dunne and Aisling Keane. The girls have been training all year and have sacrificed so much for this and are so deserving at the shot to make history. A big Blackhall crowd is needed to help get the girls over the line so make sure you get our and support not only our six girl, but the full Meath team on Sunday! An Mhí Abú!!! 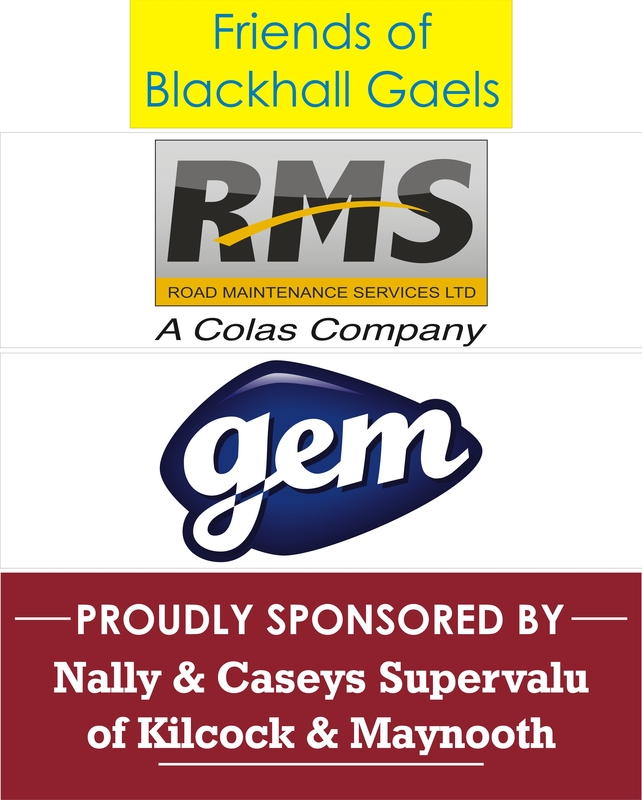 The 2017 Blackhall Gaels Golf Classic takes place on Friday September 15th at the Black Bush Golf Club in Dunshaughlin. The eve of the All Ireland Football Final weekend has always meant the Blackhall Golf Classic and following last years fantastic event we are close to a sell out once again. The competition will begin at 1pm with a shotgun start. Followed by a meal and presentation to our winning teams in the clubhouse. We have a limited number of team spots available for the day. We also have a small number of Teebox sponsorships available for those unable to attend and still wish to support the event. The Ladies section of the club are holding a clothing collection over the next three Saturdays (8th, 15 and 22nd). Times the hall in Batterstown will be open are 11 until 1 on these Saturdays. Please support this fundraiser on these days and volunteers are always welcomed on the day to help out!